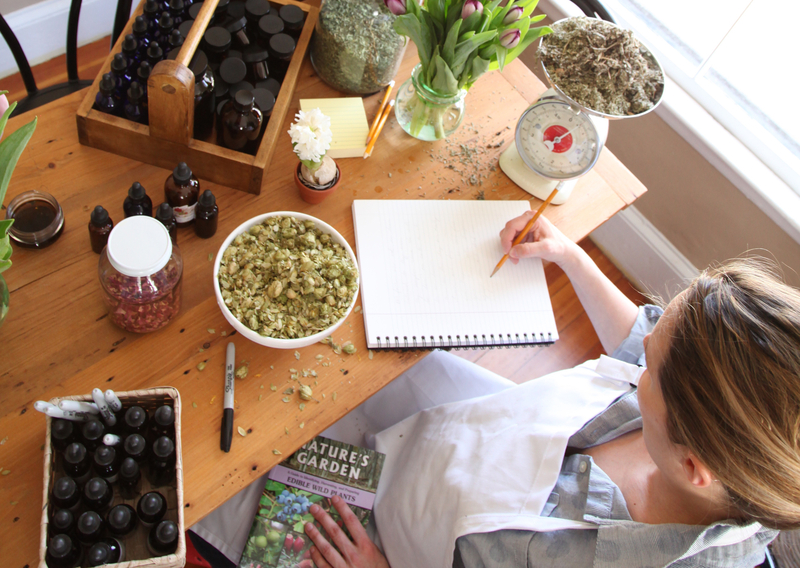 Can You Really Become A Certified Herbalist? Many individuals get stuck on the idea of “certification.” After all, why study herbal medicine if you aren’t going to be recognized for your studies? Let’s dive into this controversial topic in the field of herbalism! Read on below. First and foremost, be cautious of programs stating that you will become a “certified herbalist” upon completion. Herbalism schools in the United States that make these claims are, we hate to say it, stretching the truth. Why? The field of herbalism is not officially regulated by any specific set of standards. In the United States, there is no certifying or licensing body in herbalism like there is for medical doctors, and thus there is no legally recognized certification or licensure for herbalists. Herbalists’ right to practice is protected by their right to free speech under the First Amendment of the United States Constitution. Herbalists can educate clients on how to use healthful food, lifestyle practices, and herbs to support wellness and correct imbalance so the body can heal itself, but it is illegal for herbalists to treat, cure, and prescribe as medical doctors can. The American Herbalists Guild (AHG) is a professional organization that provides a peer-reviewed Registered Herbalist designation. While this does not have legal meaning like Board Certification for doctors, it does demonstrate that an herbalist has achieved a level of proficiency evaluated and recognized by professional herbalist peers, and some herbalists seek to achieve this designation. That being said, it is not a requirement for practice as an herbalist. Various organizations offer accreditation of schools, however this does not guarantee the quality of the program. There are many well-established herbal schools that will choose not to be listed with these organizations. And until there is a system in place to offer licensing of herbalists, the Herbal Academy will operate as an independent herbal school as well. By declining to be part of larger herbal organizations, the Herbal Academy has been able to save thousands of dollars, and pass those savings on by offering affordable online herbal courses for students in the United States and across the world. Providing the resources and programs independently is the right decision to fulfill our mission as a school! Because there are no set of standards in the field of herbalism, it is incumbent upon schools teaching herbalism to offer the very best programs that they can for those who wish to further their education. To bring our students quality programs, we have built a team of clinical herbalists, herbal enthusiasts, medical doctors and “regular folks” who are all actively involved in our course development. You can find our teacher bios here. 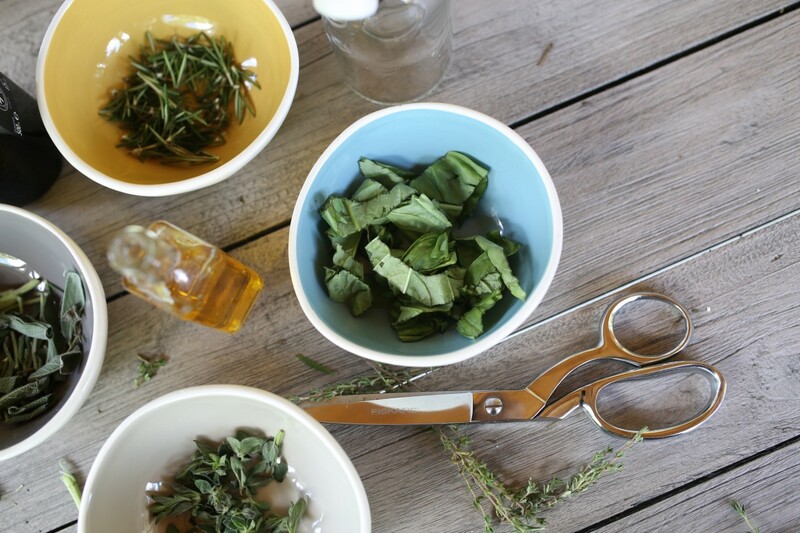 So what CAN herbal schools offer – accredited or not? There are a number of profound herbalists who are self taught, and we praise those who take this route. However, the amount of resources available online and in libraries can be overwhelming to say the least! Studying herbalism with a school can provide a safe and guided learning environment to master your herbal skills. Herbalism schools also offer an opportunity to ask questions of educators and the chance to build community with fellow classmates. While we do not make claims to produce certified herbalists, enrolling in our online herbal programs will offer you the chance to earn a certificate of completion, which recognizes your passing of the course under the direction of the school and its educators. This can be a valuable certificate to use in your educational experience when job searching or starting your own herbal practice. You can learn more about how to use your herbalism certificate in your career here. 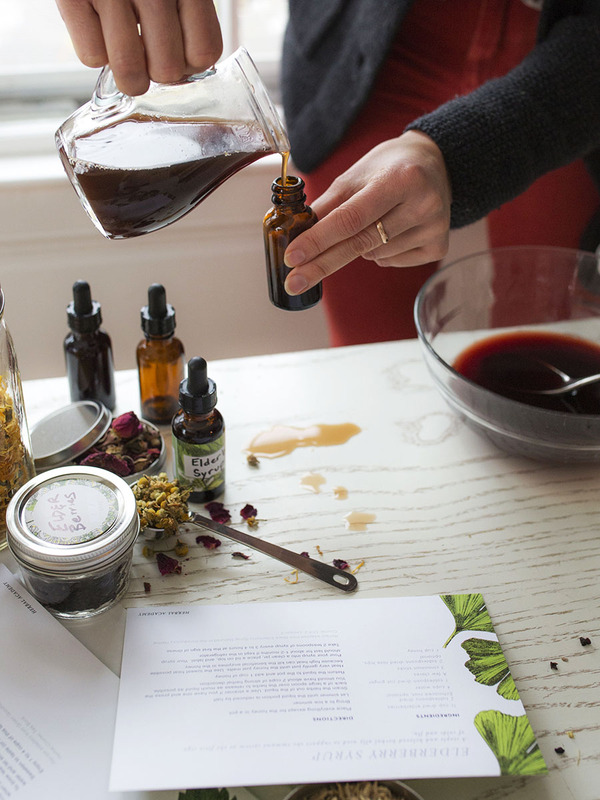 So whether you decide to actively pursue a certificate in herbalism or continue to learn on a self-study path, we encourage you to fact check all your herbal resources to be sure you receive the quality education you deserve. Don’t hesitate to contact herbal organizations with questions. Review the AHG’s Guidelines for Getting an Herbal Education. Read online testimonials of courses and schools. Talk with the teachers behind online programs you are looking into. You can get in contact with our team any time with questions or for more information about the Herbal Academy.